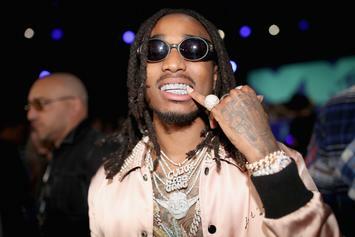 Quavo is proud of Trav. 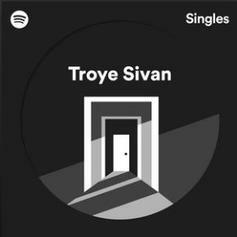 Troye Sivan Covers Post Malone's "Better Now"
The singer treats "Better Now" delicately. 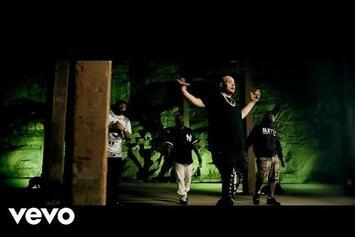 Fat Joe links with Diamond D and Lord Finesse for the "Rock Shyt" video ahead of the upcoming "Sessions" album from Diggin' In The Crates. 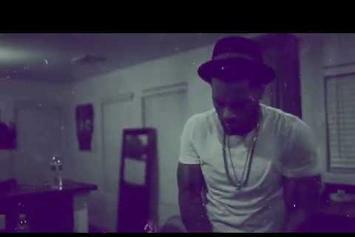 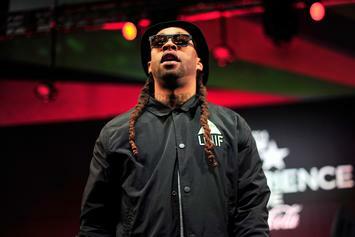 Ty Dolla $ign delivers stripped down performances of "Or Nah," "Paranoid," "Saved," and more.